Oh no, not again, I hear you cry! It rolls around every year. Carnival has just come and gone – and by all accounts, including mine, it was the best in years – but not without the chorus of protests from people who don’t appreciate the “imported” phenomenon. Of course this has not only been a Twitter conversation – although I have found its twists and turns more subtly interesting on that social media platform. There’s nothing subtle about Facebook. 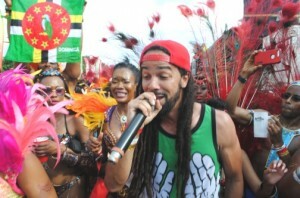 The basic premise of the once-yearly complainers is that soca music (and, one presumes, the whole carnival culture) is an imported product, and thus to be rejected whole-heartedly. An added complaint is that it is forced on us. It is out in the open, on the streets and “in your face.” Yes, it’s difficult to avoid if you live in Kingston – and especially if you live uptown, which most of the complainers do. Carnival has not yet traditionally ventured below Crossroads, although there have been one or two attempts at downtown carnivals. I am sure most of the complainers can afford a quiet weekend in the country, or up in the hills perhaps. It is, after all, just one weekend per year. An imported product that fuels our lives. 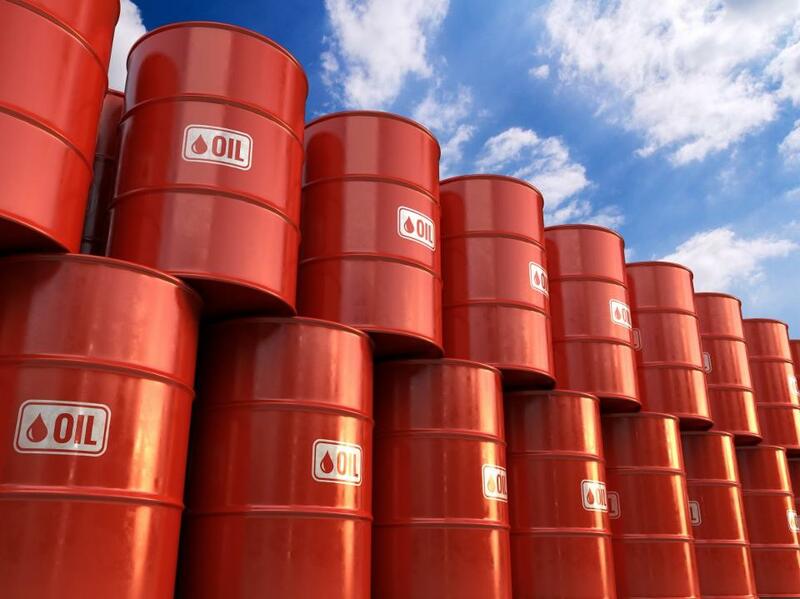 Here on our little island, we import a lot of stuff – from tinned coconut milk (no, we don’t have coconuts any more, it seems) and clothes pins made in China (average lifespan five days) to thousands of barrels of crude oil that we can ill afford. We think nothing of it. Yet somehow, imported music is a problem. Of course we all love our own homegrown culture. That goes without saying. Or do many of us just pay lip service? How many of us even go to a dancehall session (many of which, by the way, are street dances, like carnival)? When did any of us last go to a reggae concert? Perhaps once a year or so? Or do we sit at home and play our favourite music on iTunes? Do we really, actively support our own music? OK, I’m not sure exactly what I mean by “we” here. I guess I am referring to my Twitter friends. The thing is, though – I suspect many young Jamaicans (in particular, but not exclusively) simply enjoy parties, usually not involving any live music at all. An excuse to jump up and down and dance and make noise. Carnival just happens to be a party on the street; and even better than that, it’s a fancy dress party! One tweeter (I don’t mention names) noted that all sorts of noises assault our ears at any time of day or night. Barking dogs, crying babies, weed wackers (which many Jamaican gardeners take pleasure in, revving them up like motorbikes) – oh yes, I would add motorbikes, and cars with those darned mufflers that make a kind of hooting sound. Yes, indeed. Cities are noisy. But they are convenient places to live. Now, let’s touch on the money side of things. One of the arguments often put forward for all-night dancehall sessions is that it provides income for people in the communities where they take place: vendors and the purveyors of entertainment. This makes perfect sense to me. Likewise, Carnival provides business, and employment, for all kinds of people: the makers of costumes, hoteliers – hotels were reportedly full – makeup artists, photographers, freelance entertainers (I saw a clown amusing little kids), security guards and a host of other businesses and sponsors, both large and small. The vendors, too, were plentiful with their carts. There is nothing wrong with any of that. If Carnival can – just one Sunday per year – provide a decent income for more Jamaicans, then all well and good. Besides, it might well develop into a tourist attraction, and that would be good, very good for Kingston. I saw a number of obvious tourists on the street. I also saw all kinds of flags yesterday, besides large Jamaican flags being waved. My knowledge of Caribbean flags was tested. I saw a St. Kitts flag, a St. Lucia flag, and Trinidad & Tobago flag (naturally), waved by and draped around revellers. The Barbadians had a whole truck of their own, advertising their own carnival, Cropover. What does this mean? Could it possibly be that all nationalities (especially the Caribbean ones), and indeed any nationality can enjoy this music? Could it be that they enjoy fun and laughter? And a final thought: Could Carnival be that elusive “uniting force” that binds us closer to our Caribbean brothers and sisters? After all, the Caribbean Court of Justice doesn’t seem to be working for us, and the West Indies cricket team is… well… a bit “iffy” at times. I don’t think Jamaica – and Kingston in particular – is going to die of a surfeit of music, any time soon. Let it all play on! 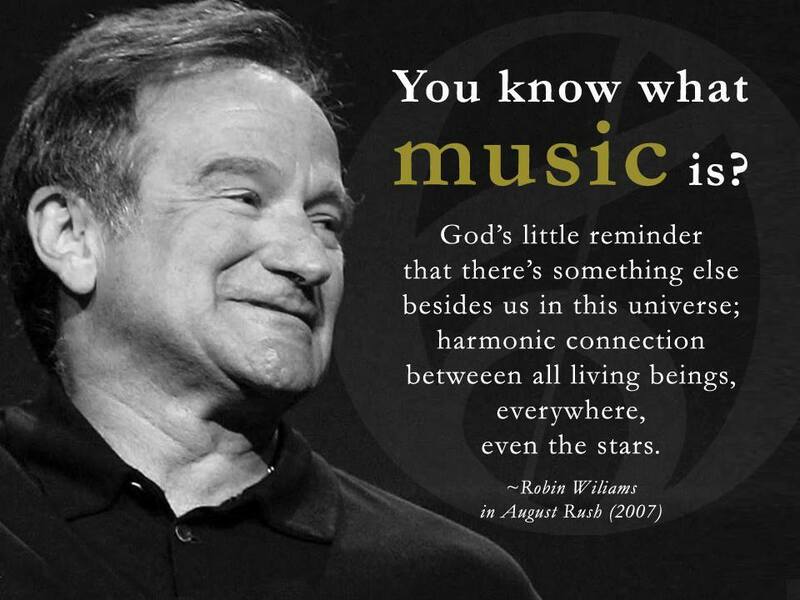 Really not a bad definition, from another immortal, Robin Williams. A harmonic connection, indeed.